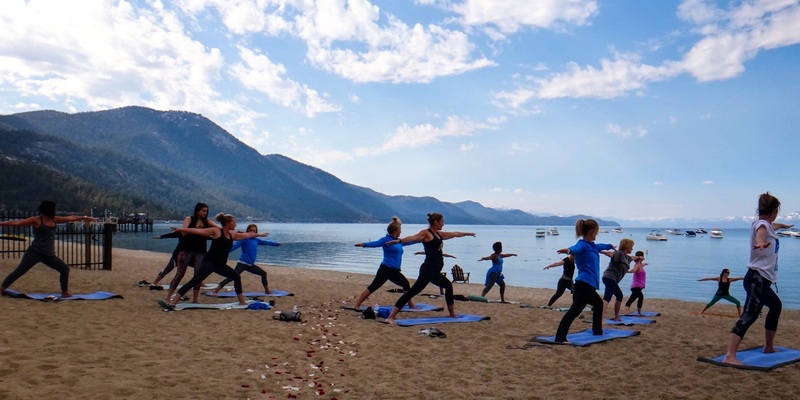 unique to Lake Tahoe Yoga. Address specific physical, energetic, or emotional needs. 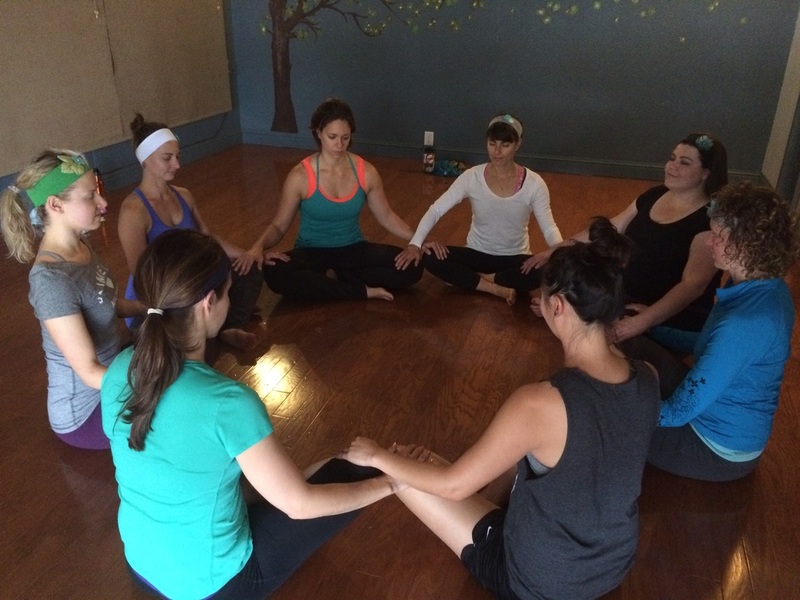 Each practice is developed based upon that which you would like to address. Various packages are available for groups of all sizes. Sessions are available in-studio or on-location. Allow us to make your anniversary, girls weekend, guys weekend, birthday, family reunion, or weekend getaway better with a Yoga practice. Our specialty practices have been requested by Google, Nike, Adidas, Canondale, REI, Total Divas and more. We'll get your team engaged, restored and enthused.